!! !The Best billing Tip calculator for your iPhone!!! 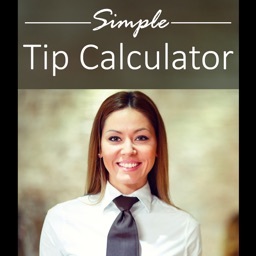 App is user friendly to calculate your restaurant, hotel or any kinds of tips. 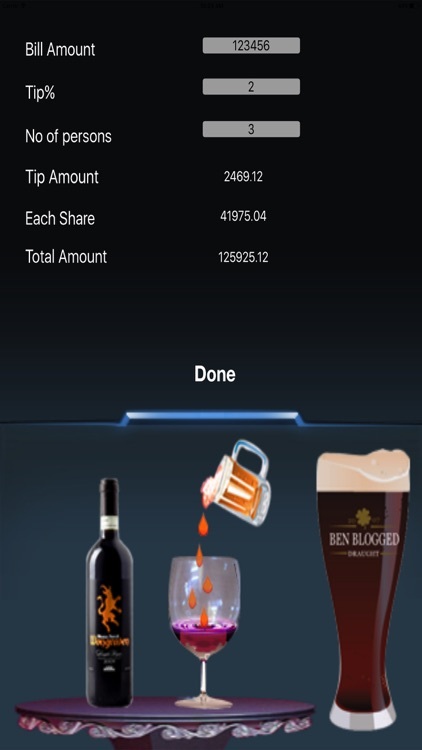 App is very accurate to show the share or parts of billing amount and calculate tip. 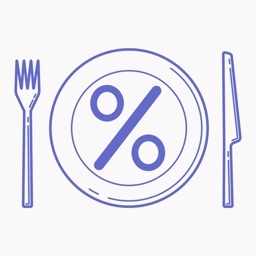 If anyone in a group need to share a huge or moderate bill amount in restaurants usually among students, friends or office colleagues this happen often which the App results the share amount as accurate as you expect. Useful for calculating partial amounts on the total! Useful during Shopping with neighbors! Quick results with great accuracy! Share among any number of friends, colleagues or neighbors! 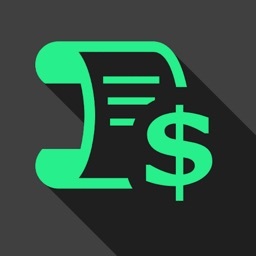 Issue of tip on billing amount is given in a percentage base on total bill in developed countries. 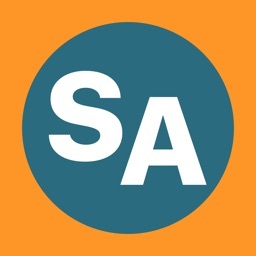 Therefore this App is based on the same concept but for many purposes. 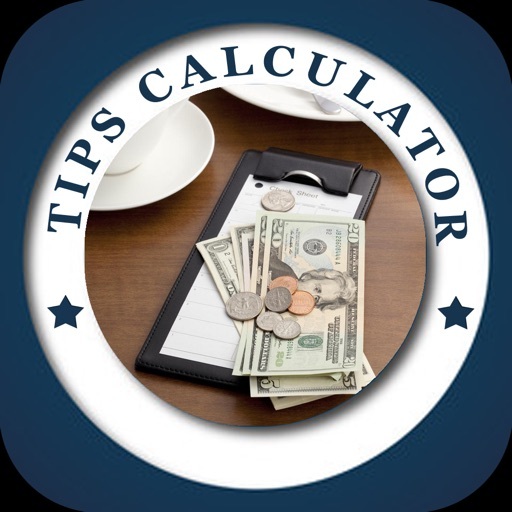 Issuing proper tip to the server has great advantages. We get good response when we visit next time. May be visiting with dear ones or business people next time will bring a good impression if someone identifies and treat as a good customer. 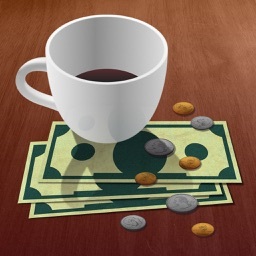 App improves standard Tipping Stats!